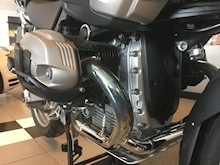 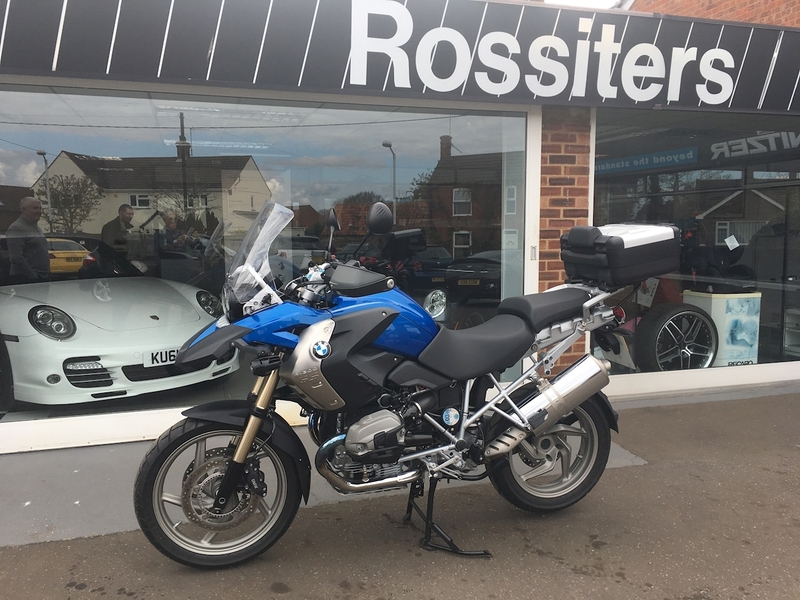 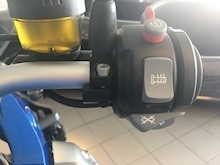 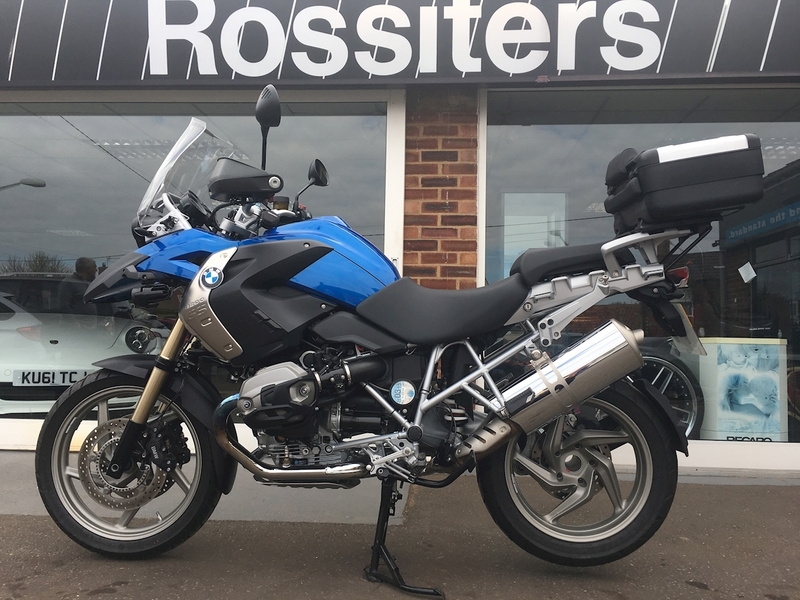 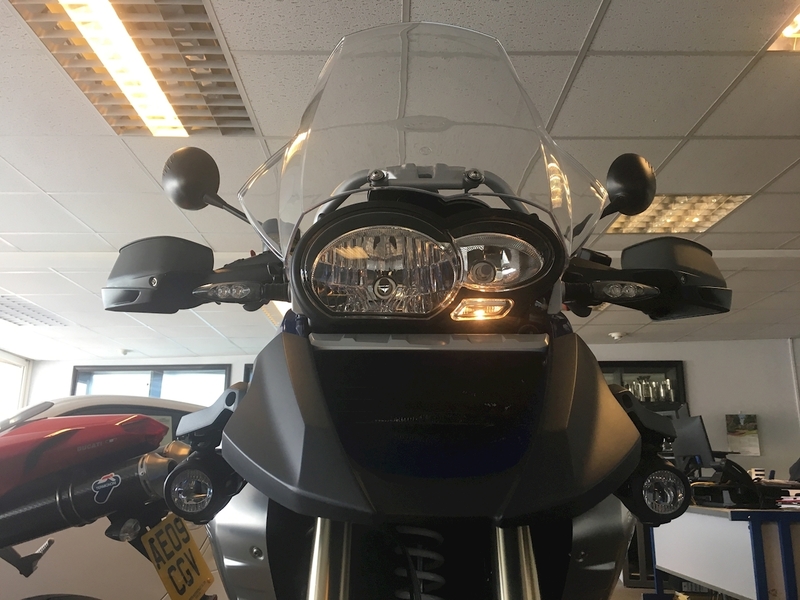 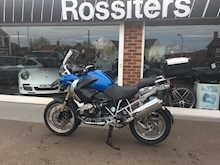 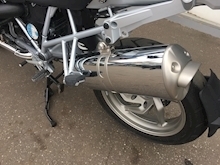 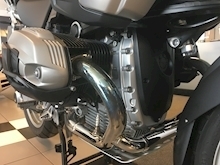 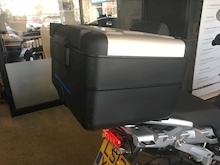 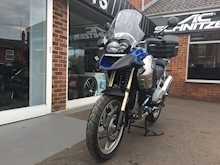 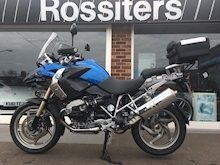 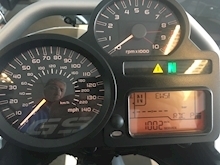 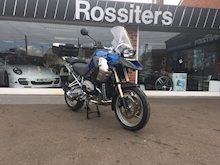 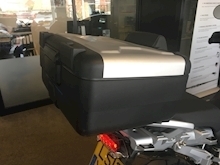 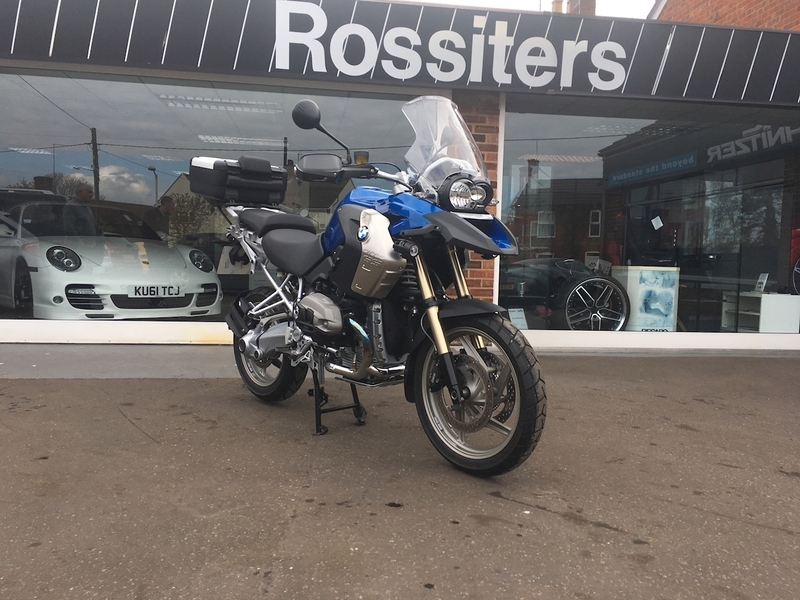 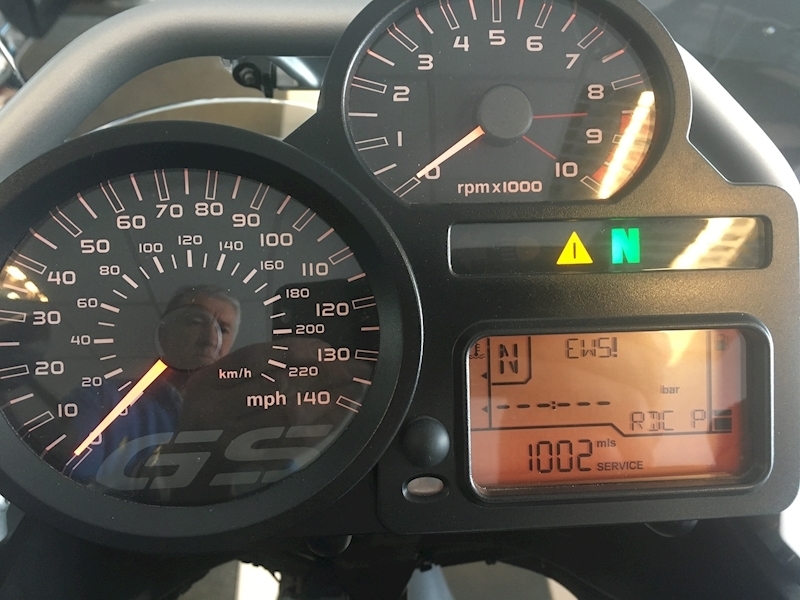 This high specification BMW R1200GS is better than exceptional. 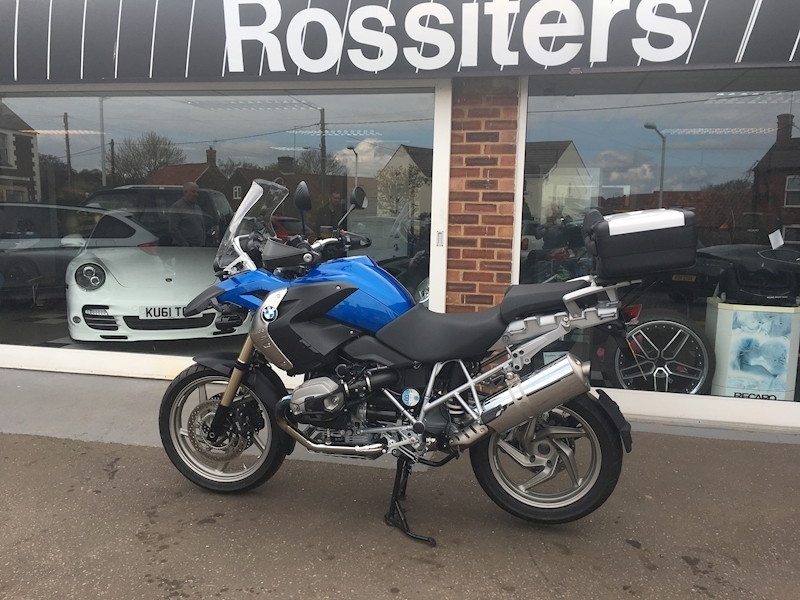 In a condition consummate with the day it was born, it has a very good specification too. 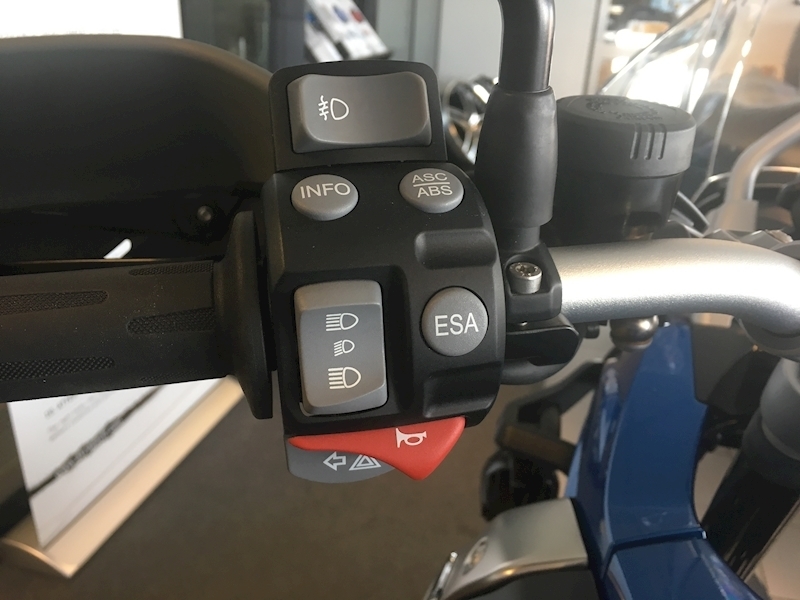 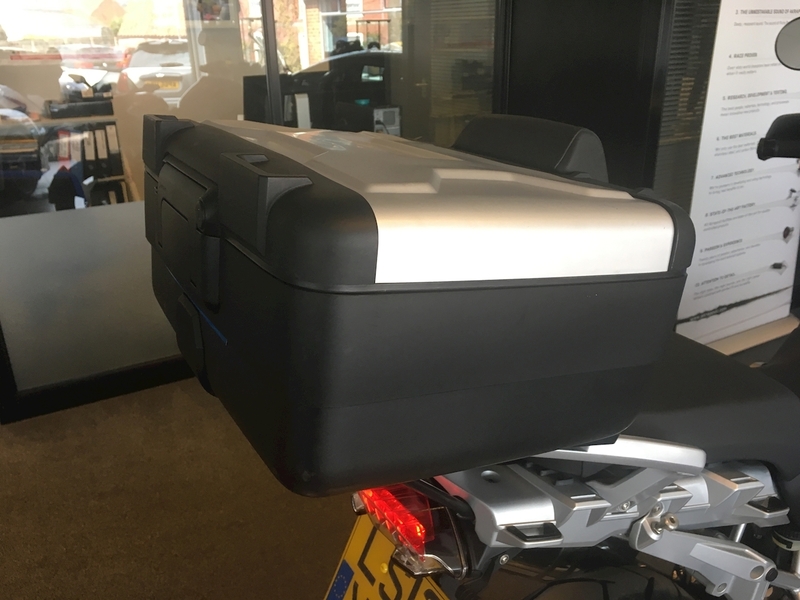 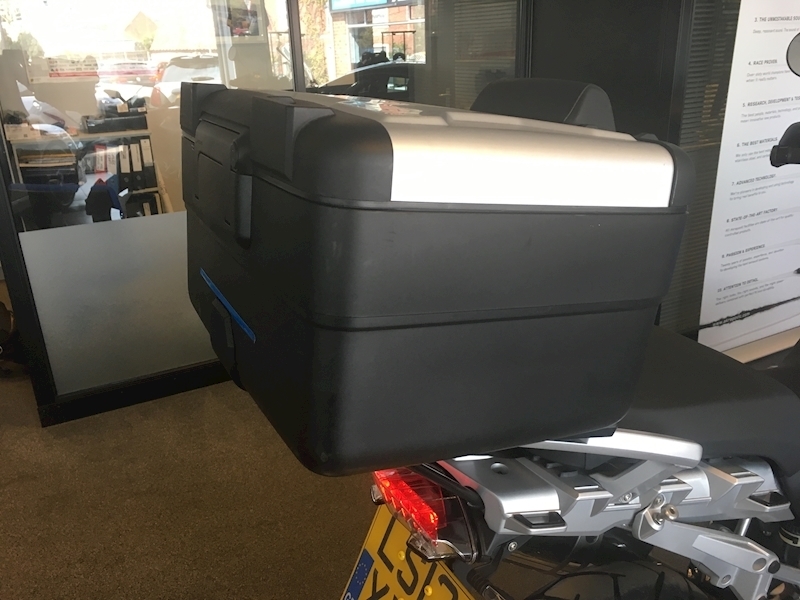 With ABS, ESA (adjustable suspension), heated handlebar grips, extra front lights and the Vario expandable top box, there's not much missing. 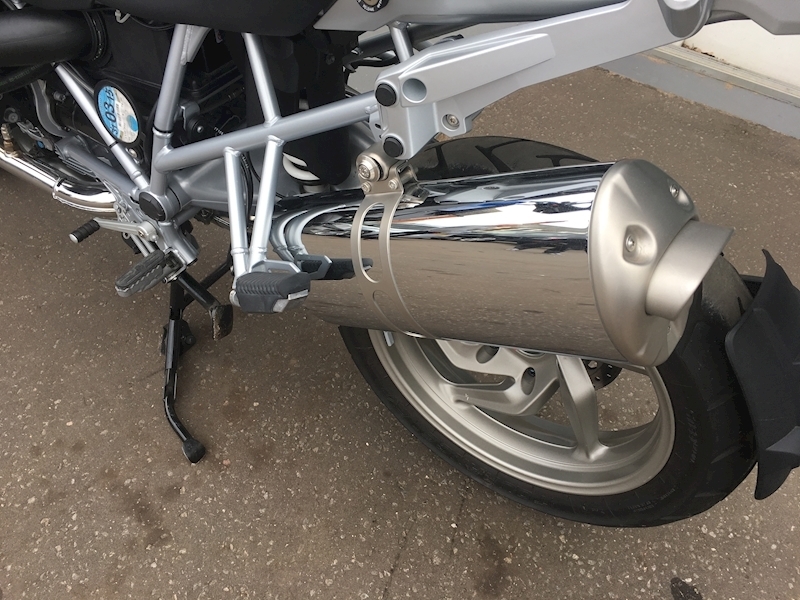 A simply beautiful example from top to toe.